Throw in the optional REV Technology which is Advance’s exclusive random orbital scrubbing technology to scrub deeper and more uniformly for a perfectly scrubbed surface with no swirl marks while using far less water and chemicals. The SC1500 comes with a 20 inch pad driver that can hold any of our 20 inch polishing, scrubbing, or stripping pads. 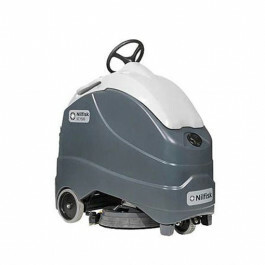 Equipping different pads allow for the scrubber to be capable of handle many types of floor care jobs. A 12 gallon solution tank comes with an adjustable low flow rate to allow up to 109 minutes continuous operation before having to refill. The low flow rate minimizes chemical and water waste while reducing time spent on dump and refills. The unit is also able to apply down pressure up to 75 pounds allowing you to effectively cleaning in one pass. 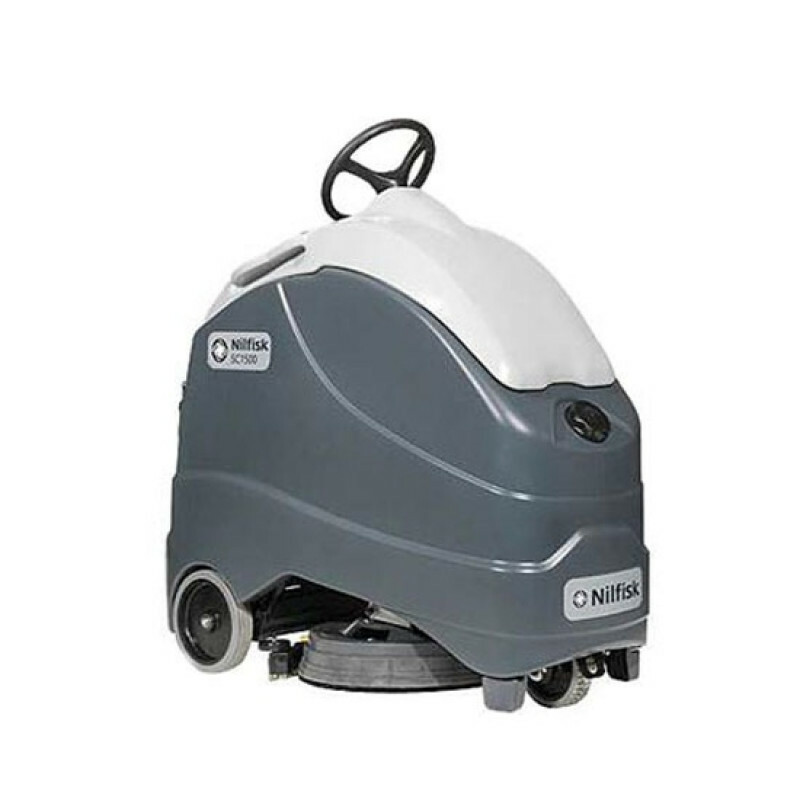 Advance strives to provide clean and green machines while still meet the highest expectations for floor care with the standard, onboard EcoFlex System™. The EcoFlex System controls the consumption of water, detergent and energy so effectively that real savings can be gained without compromising performance. A single button is used to switch effortlessly between water-only cleaning to weak or strong cleaning, allowing you to match cleaning performance to the level of grim your floor. These machines can even supply a “burst of power” for extra cleaning performance and can be easily returned to the original settings for minimum usage of water, detergent and power.